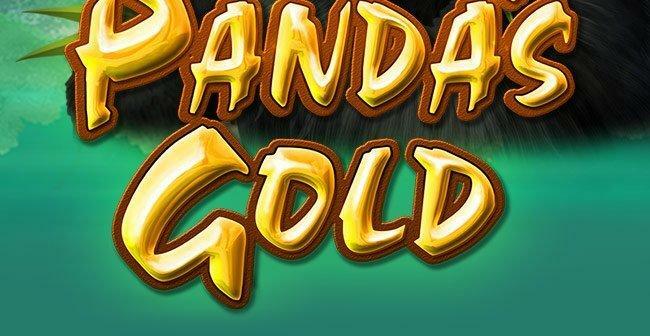 40 FREE SPINS FOR PANDA'S GOLD at Springbok! Pandas are shy, retiring creatures by nature. So the last thing you’d expect to find them doing is dishing out gold. 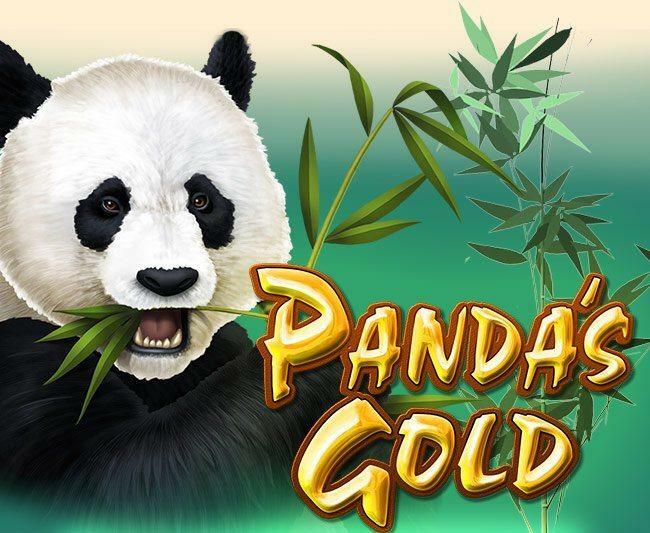 But in Panda’s Gold, the truly exotic new slot – that’s exactly what is happening. Register a free account at Springbok Casino and play for free!